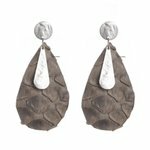 Dark green small teardrops made of stingray leather combined with high-quality silver-plated brass with a hammered texture. 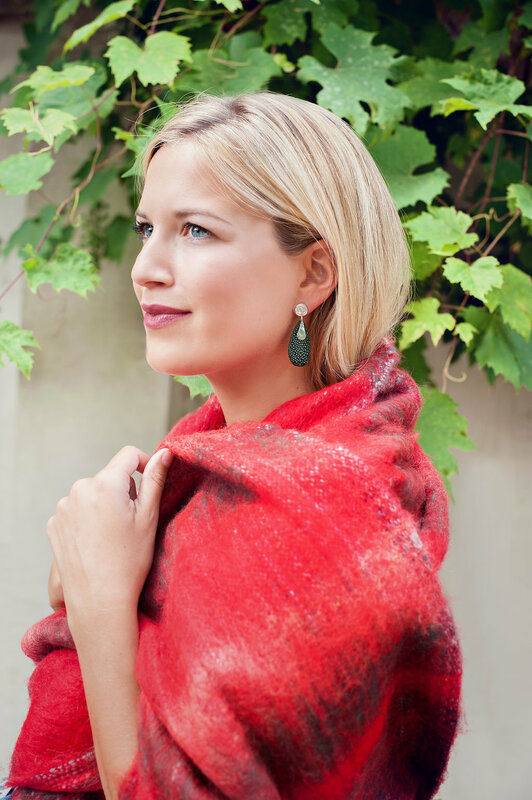 All Complimenti earrings are nickel free and very lightweight. Every item is limited.